Non-steroidal anti-inflammatory drugs (or NSAIDs – man, no wonder we abbreviate that mess!) are the most commonly used drugs in the world, both prescription and over the counter. And I don’t just mean for people. Our dogs are being exposed to dangerous drugs. And not by accident. These pain meds for dogs are becoming a major problem. 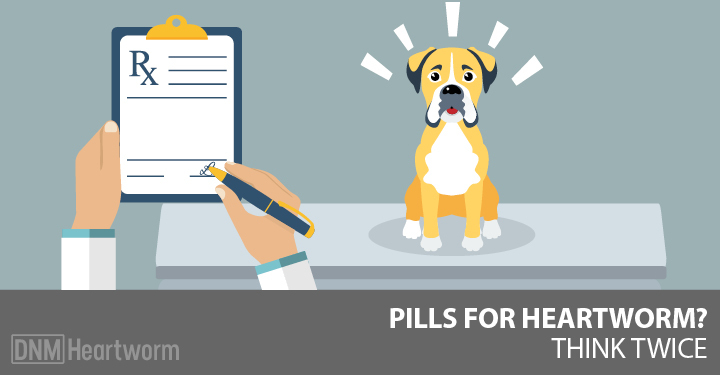 Many people reach for NSAIDs as a first choice when it comes to relieving their pets (or themselves) of any pain. While many people believe these medications are very safe and effective, recent statistics suggest otherwise. So, five times as many people die from NSAIDs yearly compared to all the people killed in the World Trade Center attacks. Why isn’t anyone upset about this? Similar stats are not available for dogs. However, with so many calls to poison control centers and visits to emergency clinics directly related to NSAID ingestion, both intentional and accidental, it’s hard to believe that dogs are not affected. There are currently about 20 different NSAIDs labeled for as pain meds for dogs. They’re made by various pharmaceutical companies, and all of them warn of potential major side effects. That alone should be cause for concern. [Related] What’s really causing your dog’s joint pain? It may not be what you think. Here’s more. There are many good reasons to avoid NSAIDs. Yes, these drugs may decrease pain in the short-term. On the other hand, they block the normal ability of the body to heal and repair soft tissues (muscle, tendons and ligaments) and bones. NSAIDs block the normal ability of the body to heal and repair soft tissues (muscle, tendons and ligaments) and bones. For example, The Rotterdam Study released in 2005 showed increased joint damage in humans over time. Participants were three times more affected compared to those not using NSAIDs. Another found a 50% increase in hip replacements in people using NSAIDs for two years or more. A third study found that those using NSAIDs were at risk for an acceleration of articular cartilage breakdown. Are the long-term effects of NSAIDs worth the short-term gains of slight pain relief for our dogs? Maybe it seems like an easy thing for me to just say “ditch the NSAIDs,” but I come to you with personal experience. I once relied heavily on NSAIDs to get through the day. I was suffering from ruptured discs in my neck and two torn cruciate ligaments with degenerative arthritis. I eventually reached a point where 800mg of ibuprofen three times a day didn’t even touch the pain. Converting to homeopathy and other alternative treatments saved me from a not-so-bright future of endless pain and hopelessness. And you can give that same relief to your dog. Homeopathy offers a much more natural way of dealing with your dog’s pain, whether it’s due to an injury or other painful condition. Remember, we’re not treating a diagnosis, we’re treating a whole animal. By looking at the whole picture and taking the holistic route, many dogs recover completely. They can live happily without constant drug treatment. By treating your animal as a whole, and including past and present symptoms in the process, you can increase the overall health picture, including pain relief. When I recommend a holistic remedy for an animal in some kind of pain, my clients often ask “But what about the pain? Should I just give baby aspirin?” While I can see where this question comes from, it’s a common misconception of homeopathy. I explain that the correct remedy will kick-start an amazing healing response in the animal. This includes excellent pain relief. This means there’s no need to add any other drugs to the mix! If we’re talking about looking at the whole picture, it only makes sense to talk about one of the key reasons to avoid pain meds for dogs. This is especially true if you’re trying to cure your dog using homeopathy. NSAIDs can have a clouding effect that makes it tough to see the true picture of any disorder. This can also mask important symptoms or modalities. Modalities refer to things that make symptoms better or worse, such as movement, rest, heat or cold. Without this important information, it’s harder to see exactly what’s going on with your dog. This makes it tough for your holistic vet or homeopath to choose the right remedy for the case. What’s even worse is that the symptoms may be totally suppressed by the drugs. In this case we have to decrease or stop the drugs altogether to get to the true underlying situation. If you can’t see the full picture, how can you possibly fix what’s wrong? [Related] It’s time to ditch the drugs. Herbs can help. Find 10 for natural pain relief here. If I could offer one take-home message, it would be that using NSAIDs slows healing and speeds up joint damage. Homeopathy offers a superior long-term solution, with greater safety and effect. In the last ten years or so, since I began homeopathy in my practice, most of the orthopedic problems I deal with heal completely without any NSAIDs or other conventional pain meds. Unfortunately, this isn’t the approach taken by most conventional vets. Taking cruciate ligament tears as a common example, conventional practitioners always prescribe an NSAID (at the very least), and often multiple drugs. Treatment usually means surgery too. Dogs less than 33 lb/15 kg may be treated conservatively as outpatients; 65% improve or are normal within 6 months (this means NSAIDs). Dogs larger than 33 lb/15 kg need surgery; only 20% improve or are normal within six months without surgery. For these conventional vets, surgery is almost always the answer. However, my own experience with cruciate tears is totally different. 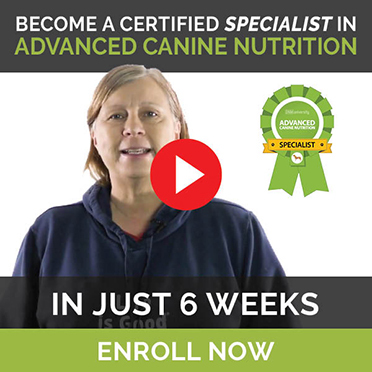 Over the past ten years, ever since adopting a more conservative approach for all dogs, I use only homeopathy for medicine with any needed diet adjustments as well. Most of the dogs I see are actually brought to me by concerned owners looking for a second opinion. Most are over 33 lbs (in fact many are over 100 lbs) and their owners aren’t sure surgery is the answer – and they’re often right. The majority improve or completely recover in three to six months, with no surgery. Only one case in the last ten years had surgery, against my advice. One week after an injury, and he actually took the longest to recover! I’ve seen similar results with other locomotor problems (patellar luxations, hip dysplasia and spinal arthritis). Once activated by the homeopathic remedy, the body is powerful enough to push things in the right direction. The end result is less pain, more normal function, and less need for conventional drugs like NSAIDs. Most dogs don’t even need further homeopathic treatment once they’ve recovered. They become sturdier, more resilient and more resistant to further injuries in the future. 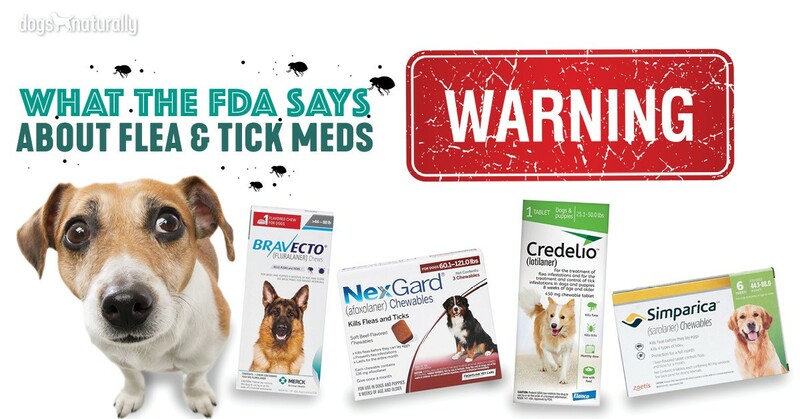 So, as with vaccines and other conventional treatment methods, staying away from NSAIDs will be healthier for your dog in the long run. If I could offer one take-home message, it would be that using NSAIDs slows healing and speeds up joint damage. Homeopathy offers a superior long-term solution, with greater safety and effect.